Windows 10 upgrades can go awry when the installation files get damaged. Here’s what you can do to fix them. 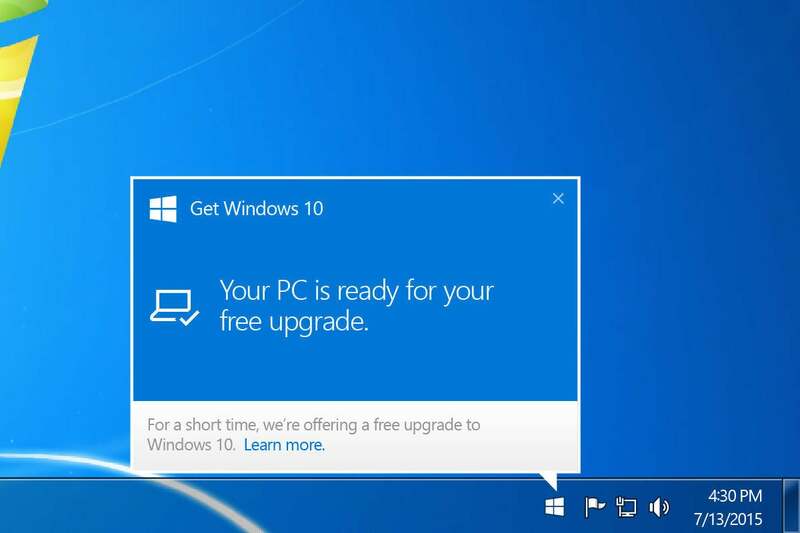 Although Microsoft is trying its hardest to force people onto Windows 10 before free upgrades end on July 29, some PCs just won’t budge. Even if you want the free upgrade, it’s possible that errors are getting in the way. Error code 0x80073712 seems especially troublesome, as it means a file needed by Windows Update is damaged or missing. While there are plenty of possible solutions to this problem, none of them are guaranteed to work. Microsoft’s support page for error 0x80073712 lists a handful of potential fixes. We haven’t turned up much evidence of success with these methods, but they’re probably worth trying. 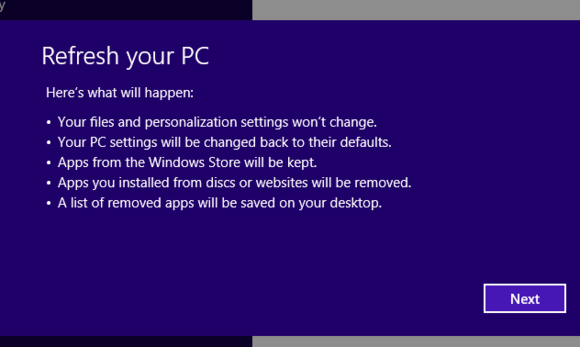 Option 1: Reset your Windows Update components. Windows 7 and Windows 8 users can run the Fixit tool found on this Microsoft webpage. Look for the Microsoft Fixit graphic under “Windows 8.1, Windows 8, and Windows 7,” and click the Run now button. Option 2: Repair damaged Windows files with System File Checker. Microsoft’s website has detailed instructions for using the System File Checker tool. Just keep in mind the instructions are slightly different depending on which version of Windows you have. The System File Checker may or may not resolve your upgrade problems. 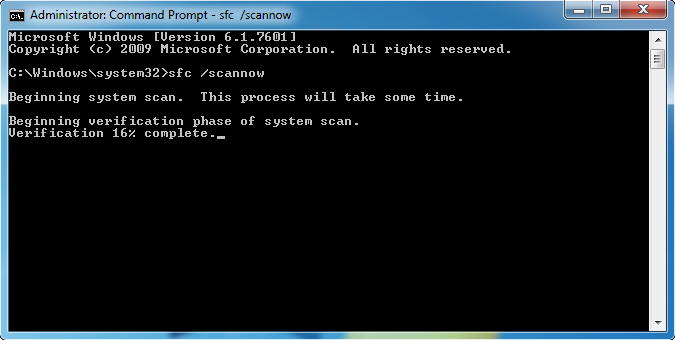 Option 3: Run the DISM tool (for Windows 8) or System Update Readiness Tool (for Windows 7) to fix corruption errors. The DISM tool is built into Windows 8 and higher, but Windows 7 requires downloading and installing the System Update Readiness tool separately. Microsoft has a webpage with instructions for both of these methods. Over on the Sysnative forums, one user reported success installing the upgrade from a USB stick instead of using Windows Update before moving onto more desperate measures. Choose your language, edition, and architecture. Follow the steps to create the media, and select Finish. Insert your USB drive or DVD into the device you want to upgrade, then select setup.exe. Make sure to remove the USB drive or DVD after the upgrade starts, and before the installation restarts your device for the first time. This will reinstall Windows and wipe out any programs you’ve installed from outside the Windows Store, but will retain any files in your personal folders, such as Documents and Picture. You’ll find instructions on Microsoft’s website. If you’re feeling bold and are willing to ignore Microsoft’s advice, you’ll find a few other options that aren’t listed above. Some of these fixes require tweaking registry values, renaming files, and entering numerous commands into the Command Prompt. However, you may be better off backing up your files and starting with a clean version of Windows if you’re this desperate to upgrade. For more troubleshooting tips with installing Windows 10, check out these 20 fixes for a Windows 10 update meltdown.